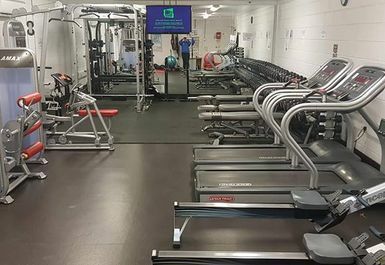 And get unlimited access to this gym and 81 others. 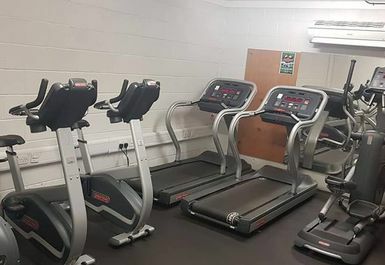 Kilwinning Sports Club is the place you want to be visiting! 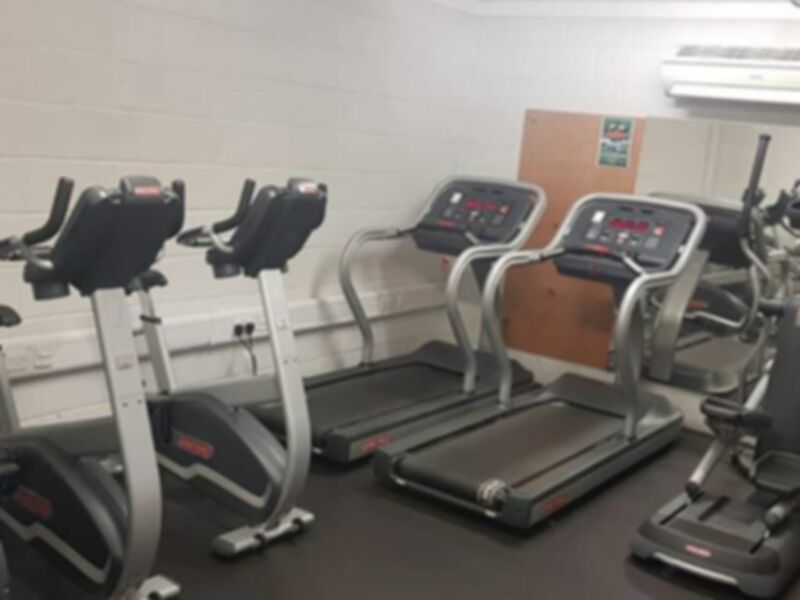 Situated in Killwinning, just a 10-minute walk from Kilwinning Railway Station you have the chance to become to the best version of yourself to reach your fitness goals! 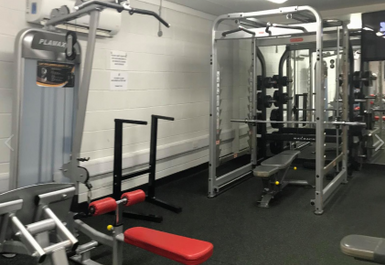 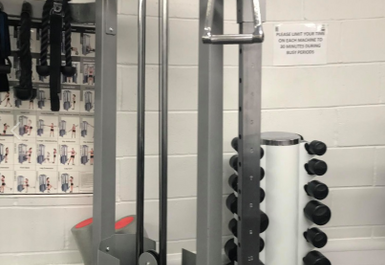 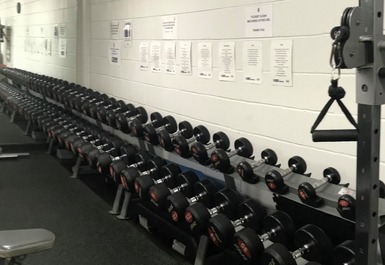 This club has everything you need no matter your targets, from cardio machines, free weights and resistance machines you have the opportunity to achieve your goals!